Pregnancy is naturally a time of great transition for every expectant Mum. Their lives are about to alter in so many ways, and their old habits and well-worn lifestyles must change. During such a transformative phase, it’s only natural that their buying behaviour will adapt too and we believe there are a wealth of opportunities for brands and retailers to meet and exceed their unique set of needs and expectations. According to recent research published in the Cassandra Report entitled ‘The Modern Parent’, a third of mums (33% U.S. and 32% UK) feel it’s difficult to maintain their personal identity outside of being a parent. And, for a great many, this sense of ‘identity theft’ begins before their babies are even born. Our choice of clothing is very personal and one of the most obvious ways that we express our sense of identity to one another. 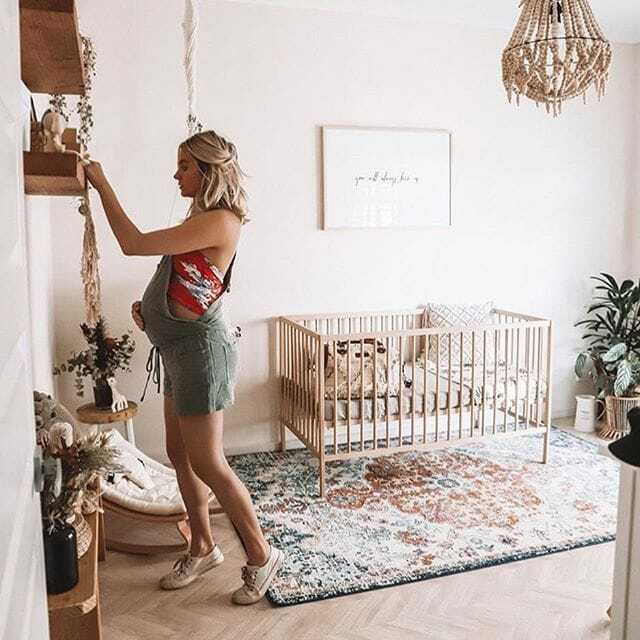 For many mothers-to-be, this sense of style is one they have honed to perfection over the years, and they have their own list of go-to brands and favourite outfits that they fall back on time and again. 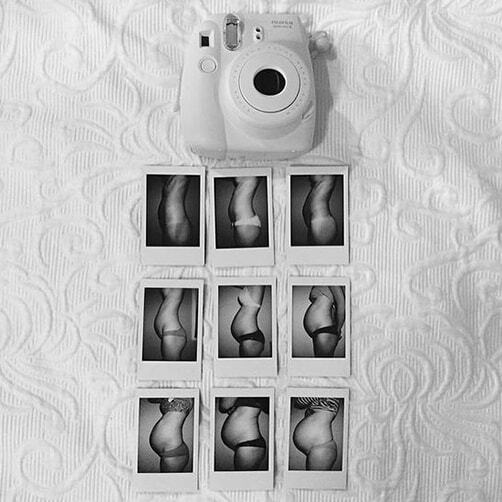 However, an ever-expanding waistline necessitates a very different range of clothes and even the most self-assured shopper is likely to take a dip in confidence, as their body shape changes and what once suited them no longer works at all. Many of the women we spoke to described how every morning can be a struggle to imagine what to wear, as over half of their existing wardrobe is temporarily out of action. Even those hoping to ‘make do’ during this phase feel forced to make some clothing purchases out of pure necessity and need, as they simply don’t fit anymore. But where do they shop for these clothes? It seems that the majority of women find their spark and enthusiasm is quashed by a lack of inspiration, as stores that were once firm favourites feel alien to them. Many described how they found themselves pacing the aisles, searching for items that might work with their new shape. They also spoke of their frustration towards high-street brands and retailers with a comprehensive maternity offer that is only available online; making choices feel limited and the process of shopping feel functional and uninspired. Perhaps their greatest concern is that at a time when fit is more important than ever before, finding somewhere to physically try on items isn’t possible at all. 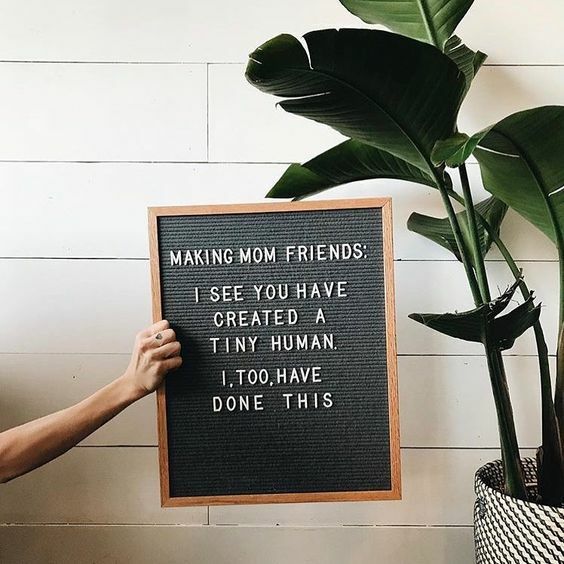 Digging deeper into the experiences of many mothers-to-be, it seems that every aspect of shopping at this special life stage is ripe for reinvention. 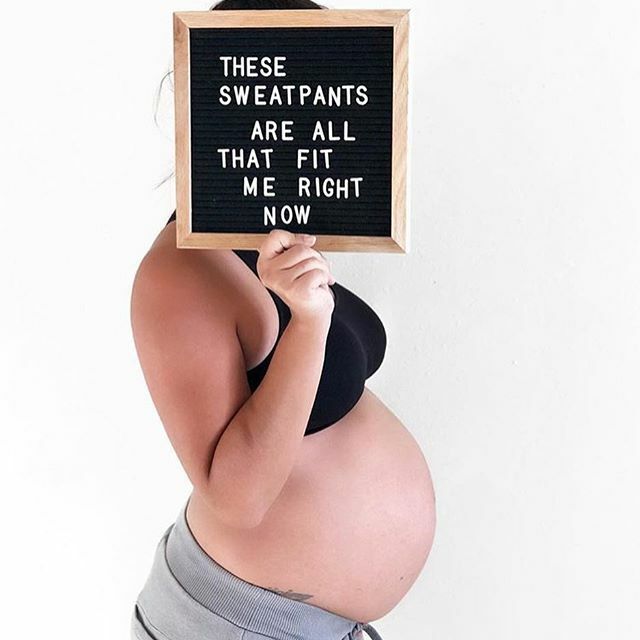 Not only is it difficult to shop for themselves, shopping for their baby is also a daunting and uninspiring task and, with so few brands and retailers helping them in the physical retailing world, they are searching online for the answers. 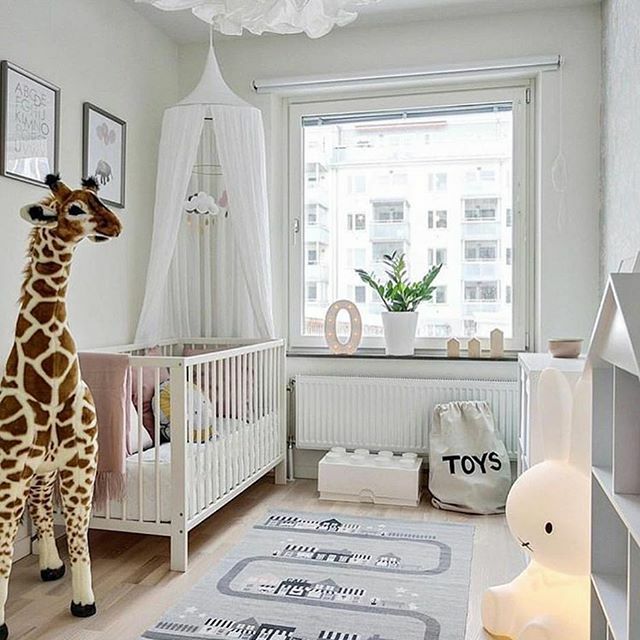 Mothers-to-be are turning to Pinterest and Instagram for inspiration when decorating their nurseries, and online forums and blogs to understand the best buggy to buy. Very often they are also turning to one another for practical advice, seemingly trusting the guidance of the community far more so than any brand or retailer at this exciting yet daunting time. We have noted several brands in the progressive sectors of beauty, fashion and sportswear who have recognised a similar shift in their consumers’ buying behaviour and have transformed their physical retailing offer to meet their changing needs. Curating and editing their offers in the most helpful and inspiring ways, raising levels of service to new standards and transforming their stores into community hubs, rich in educational and experiential events that stretch way beyond the product offer itself (see our ‘Future of Service’ blog post for more detail). These initiatives build a far deeper sense of brand loyalty and trust and we believe there are some key learnings that could be applied to the maternity retailing sector with brilliant results. 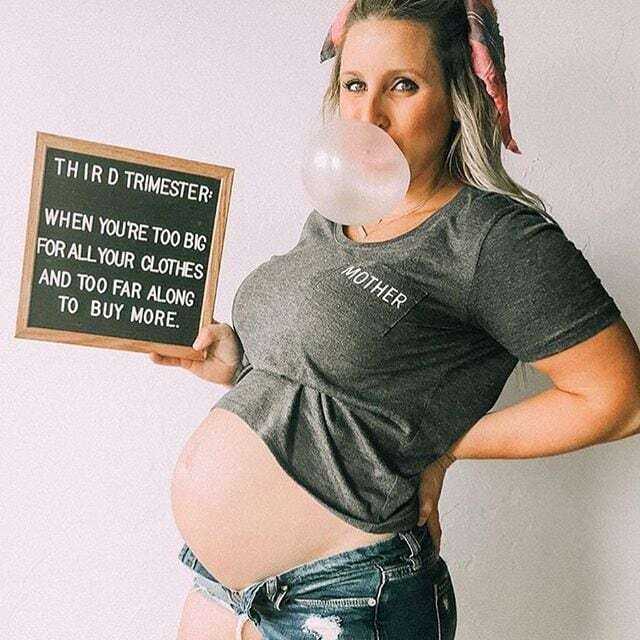 Unlike so many other sectors and categories, those shopping for mother and baby are doing so out of necessity, and often at speed. They don’t just want to make a purchase, they have to and they won’t deliberate indefinitely; as what one woman described as ‘the ticking time bomb in their tummy’ reminds them daily that time isn’t on their side! Equally, they care about what they’re buying on a level far greater than they might if they were purchasing an item for themselves. They’re also more open to guidance and advice than ever before, as they enter a brave new world they often know very little about. So, here is a captive audience, desperately in need of a helping hand - we think this is the description of the perfect customer! 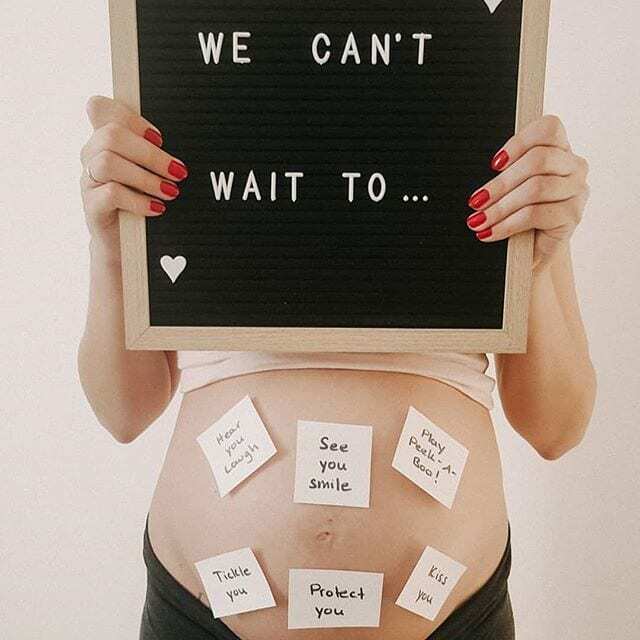 We believe there is a huge gap in the market for a brand, retailer or department store to offer support to the legions of women who are expecting a baby and keen not to lose a sense of self along the way. 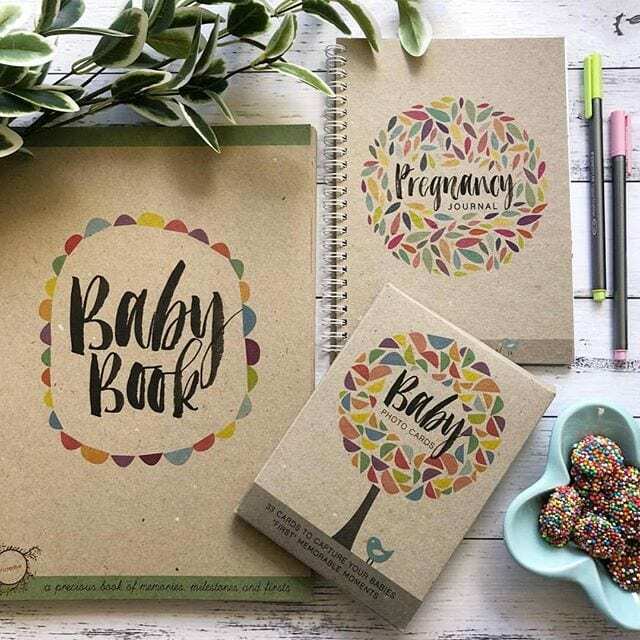 As retail design experts, we’re brimming with ideas about how to inspire, guide and advise mothers-to-be and we have created an inspirational source book, outlining the key areas of opportunity just begging to be explored. We would love to help you to make a difference in this sector. If you would like to talk to us about this opportunity and to discuss our ideas in more depth, please contact Chris Baker - chris@design4retail.co.uk / 07867 505420.